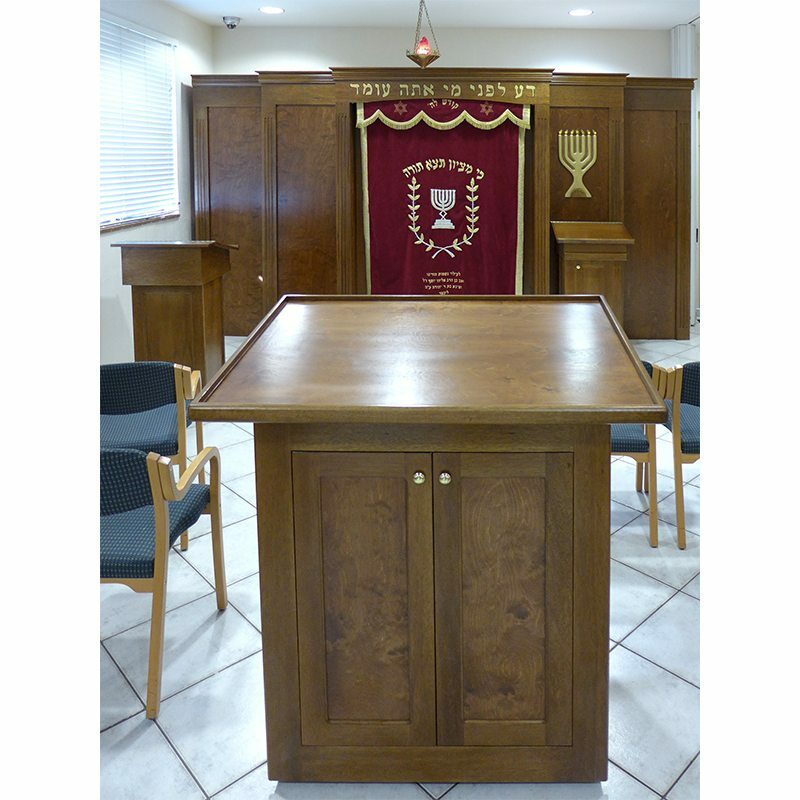 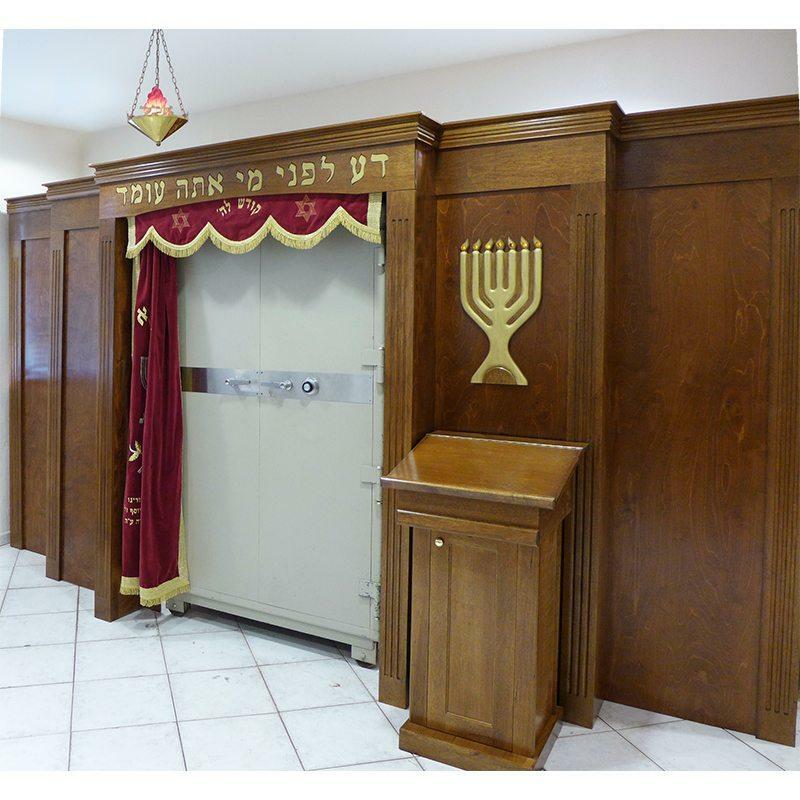 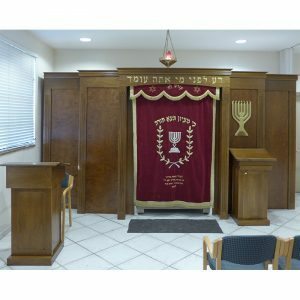 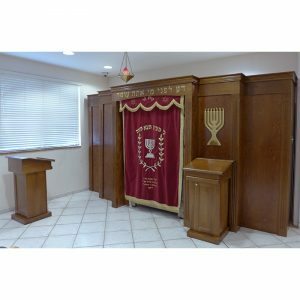 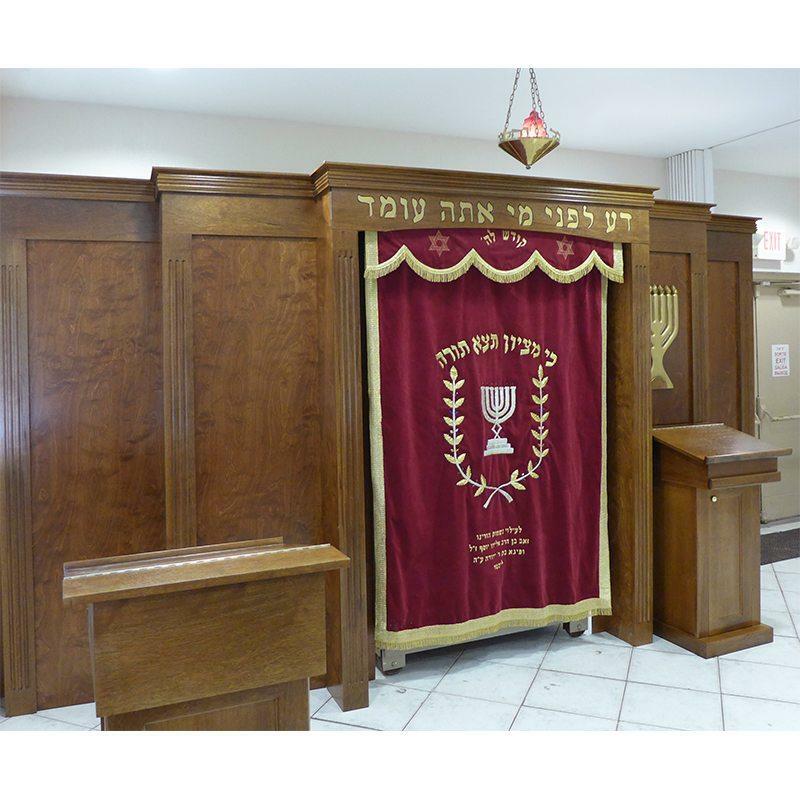 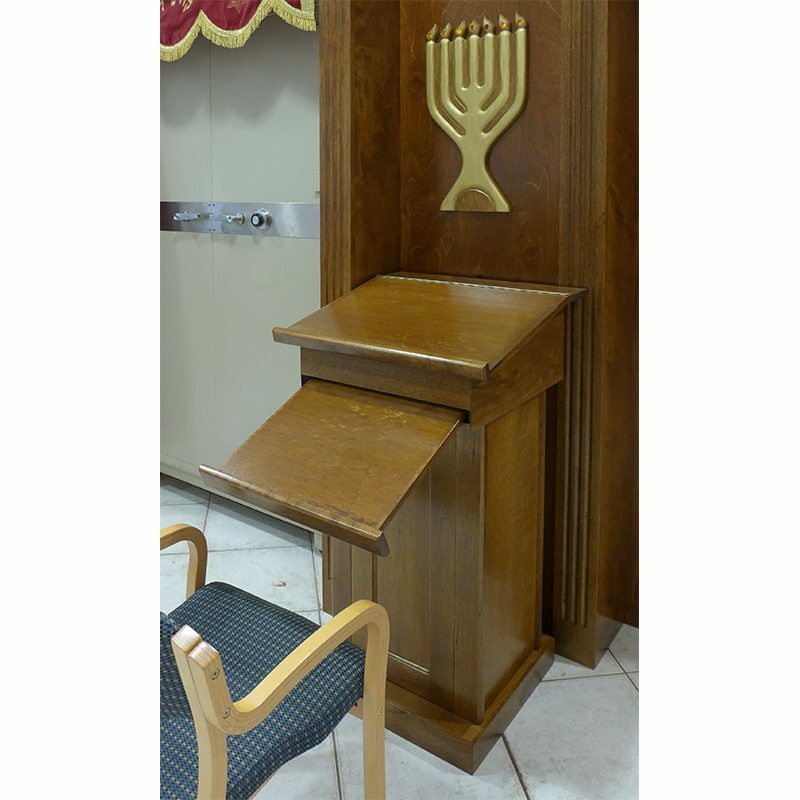 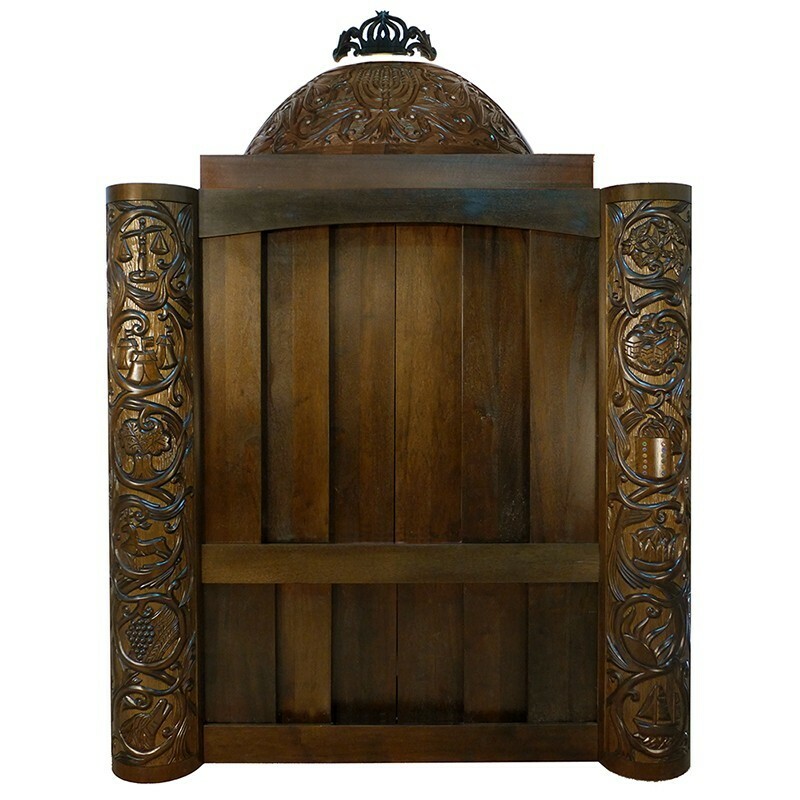 Bass Synagogue Furniture designed, produced and installed the aron kodesh around a long existing full size safe in the Young Israel of Greater Miami Bet Midrash. 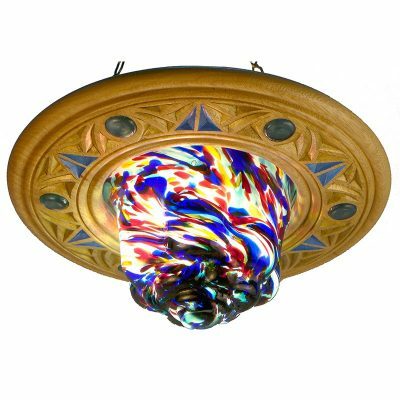 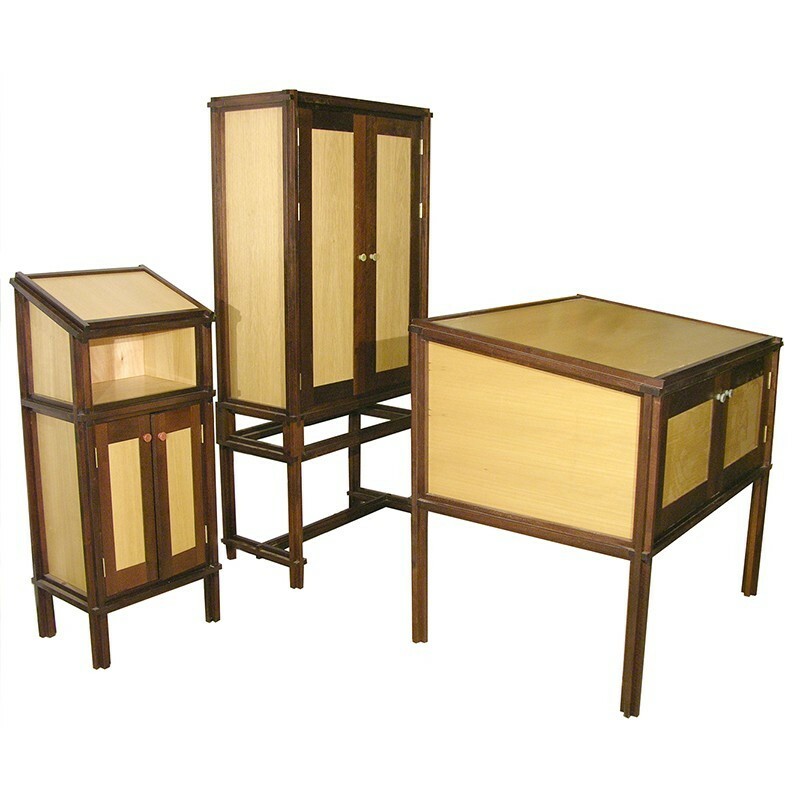 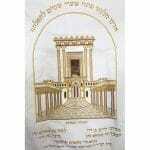 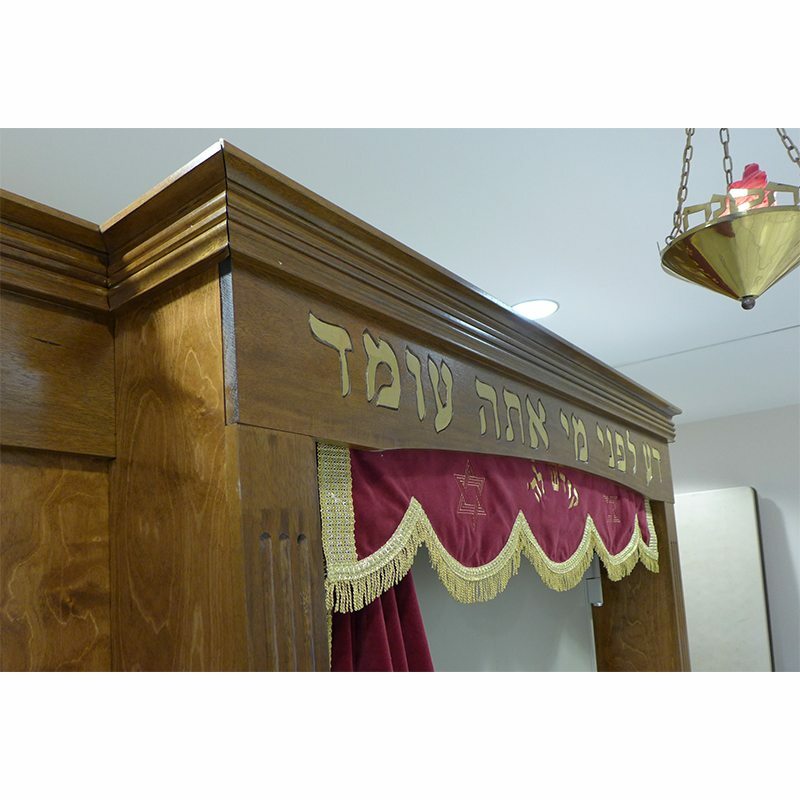 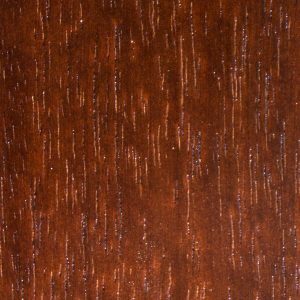 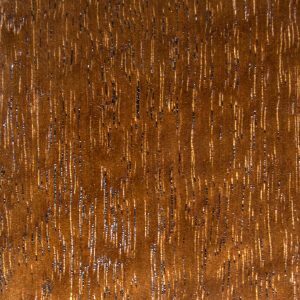 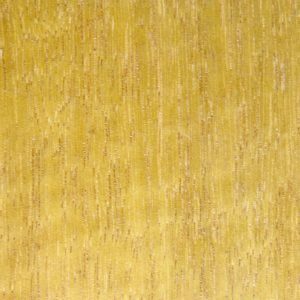 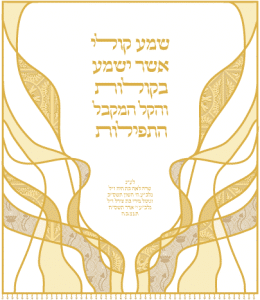 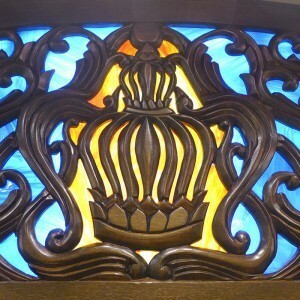 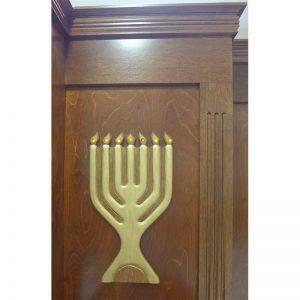 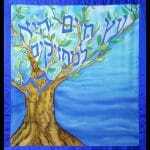 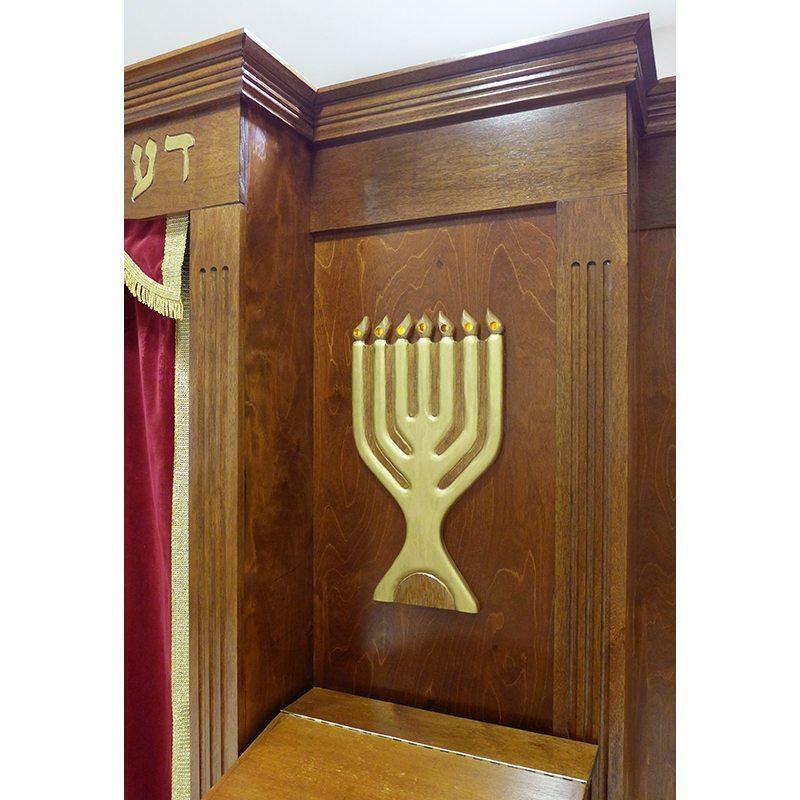 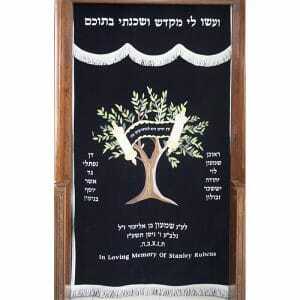 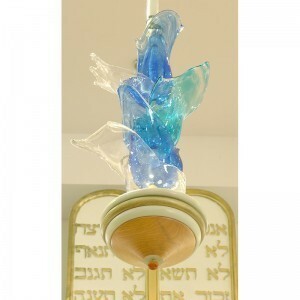 A new Bimah, carved menorah, and two amud tefillah, one of the chazzan and one for the rabbi, were also custom ordered and finished to match the aron kodesh. The project was completed in July of 2016.